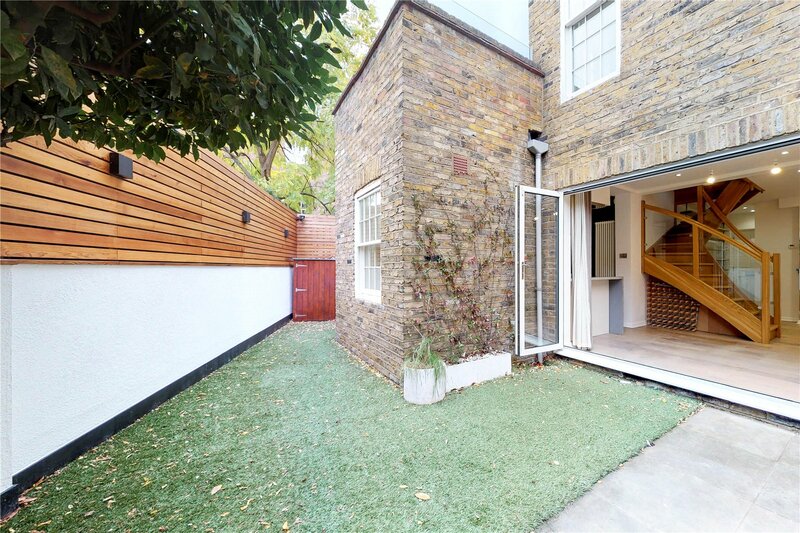 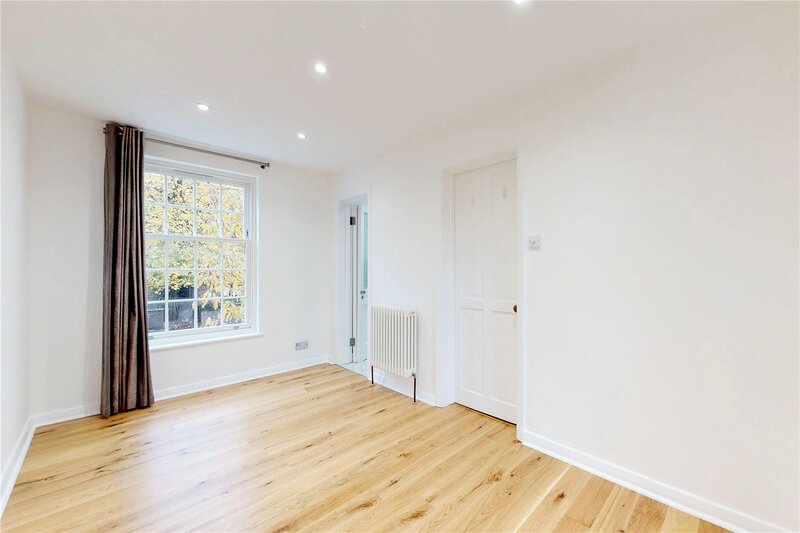 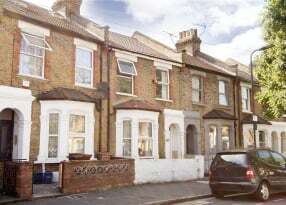 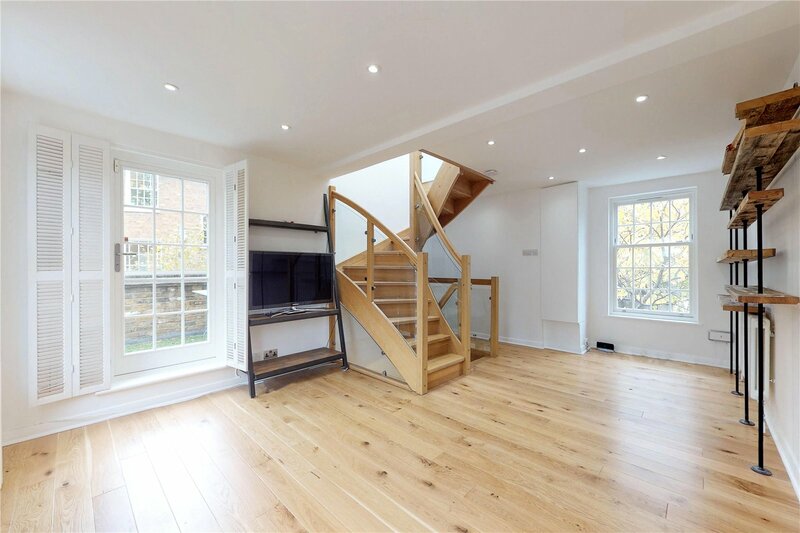 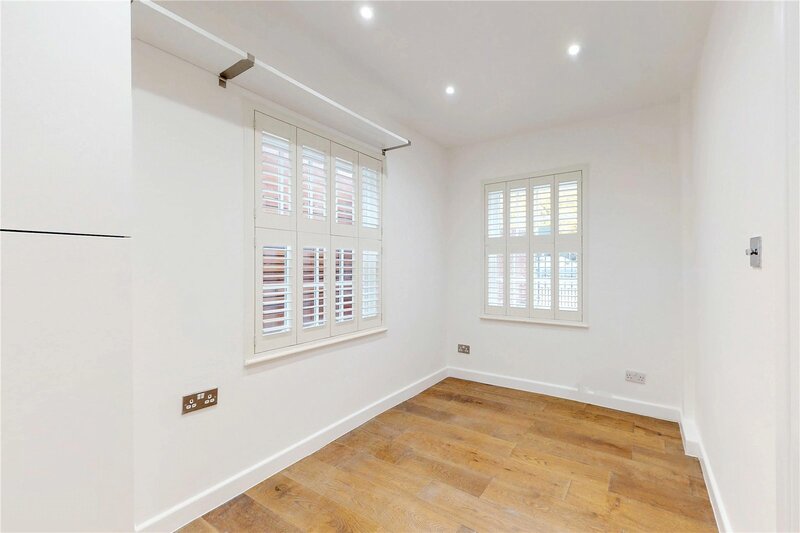 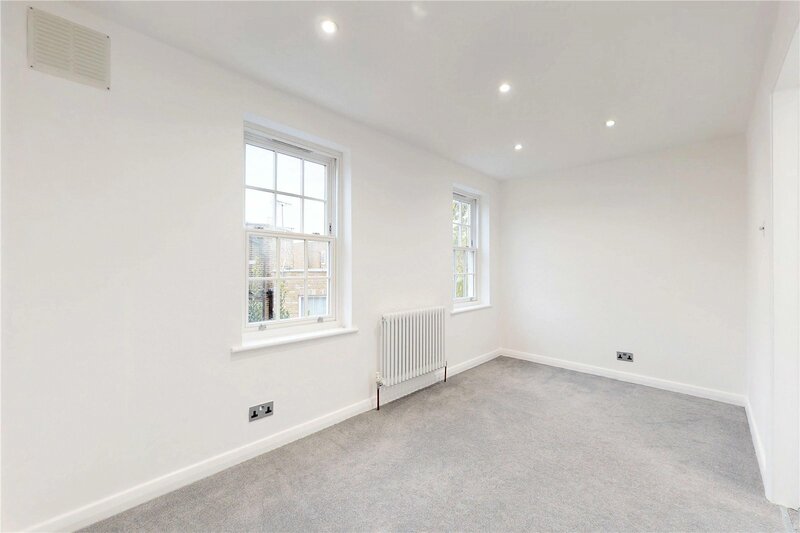 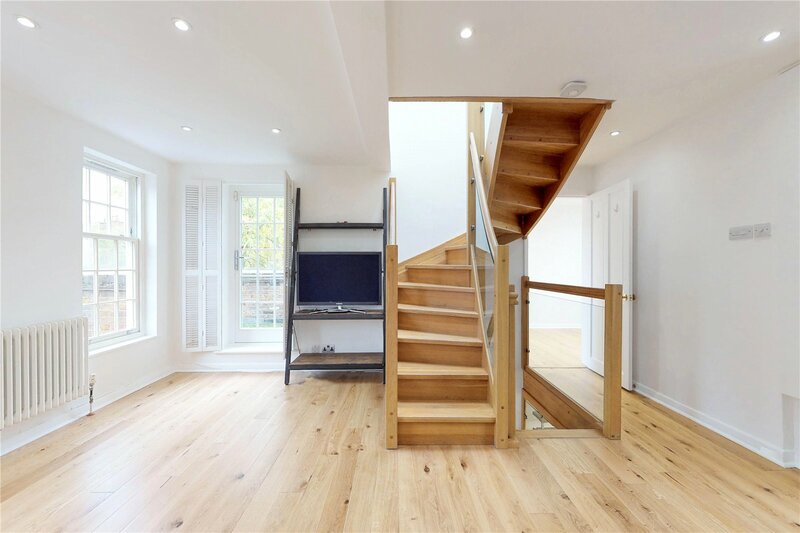 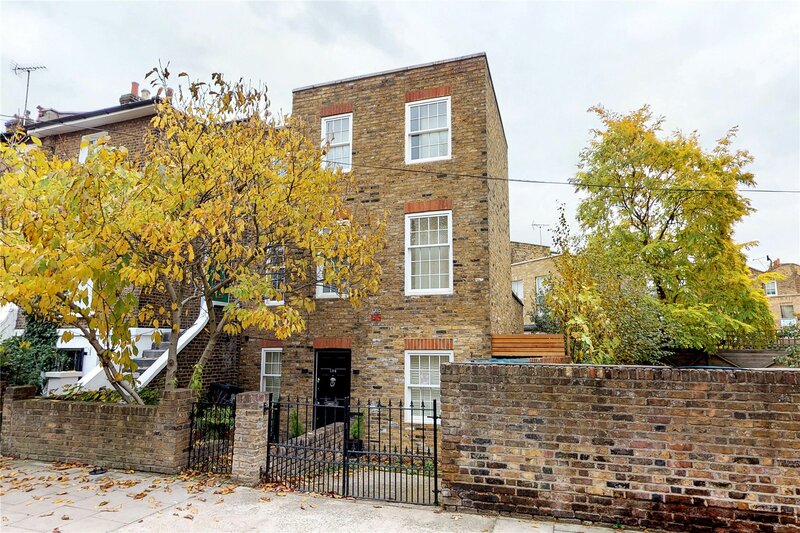 NEWLY REFURBISHED FOUR BEDROOM HOUSE TO RENT...LOCATED IN THE HEART OF DE BEAUVOIR TOWN!!! 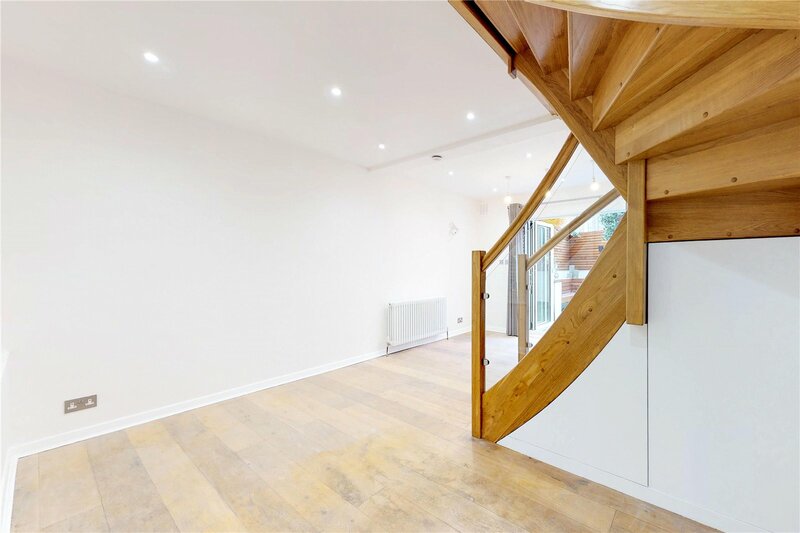 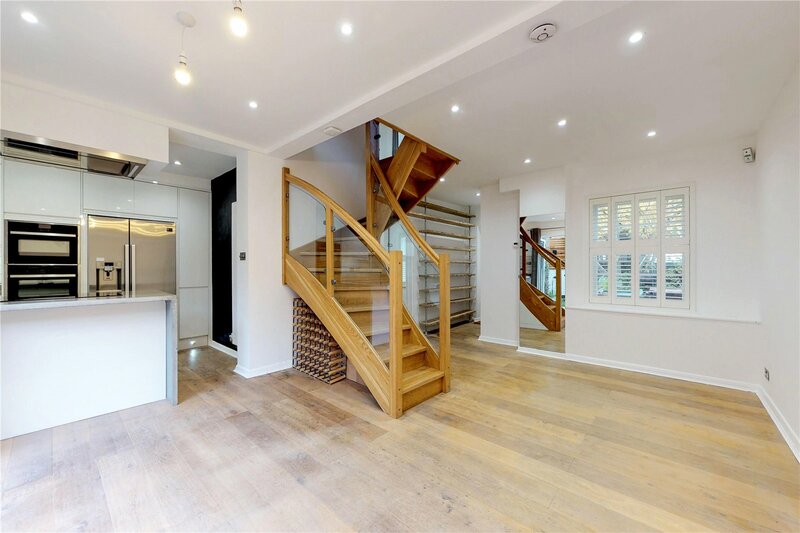 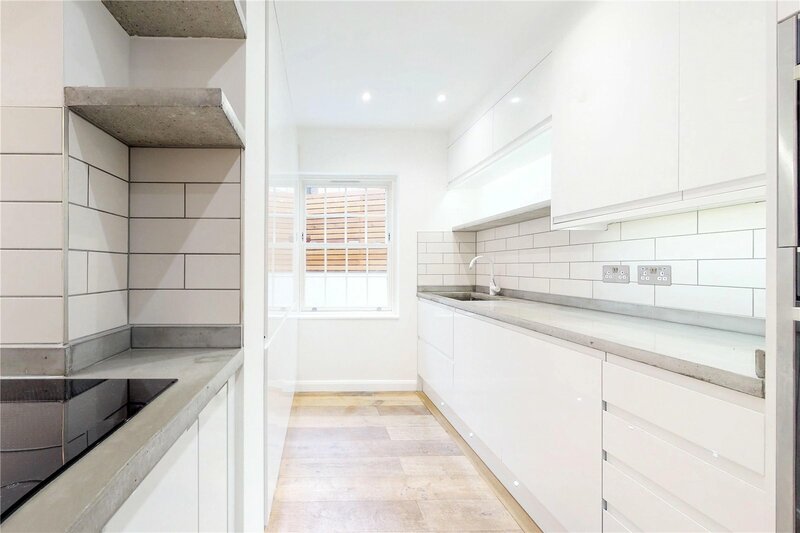 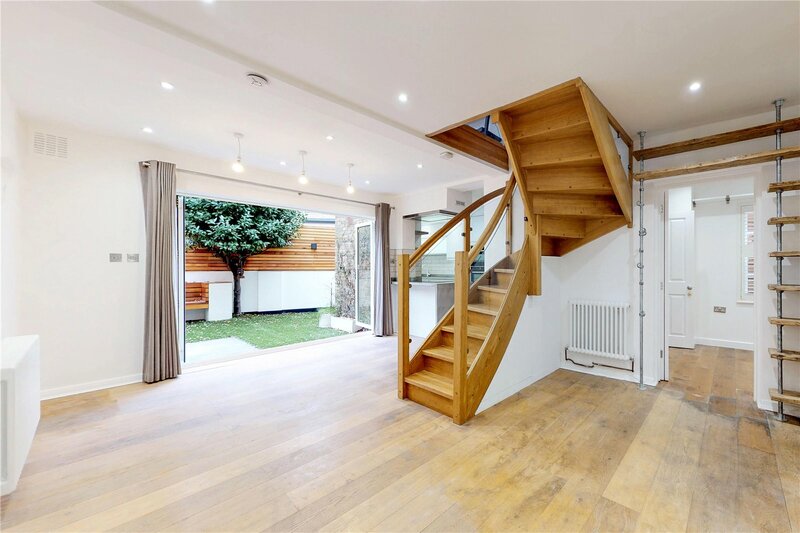 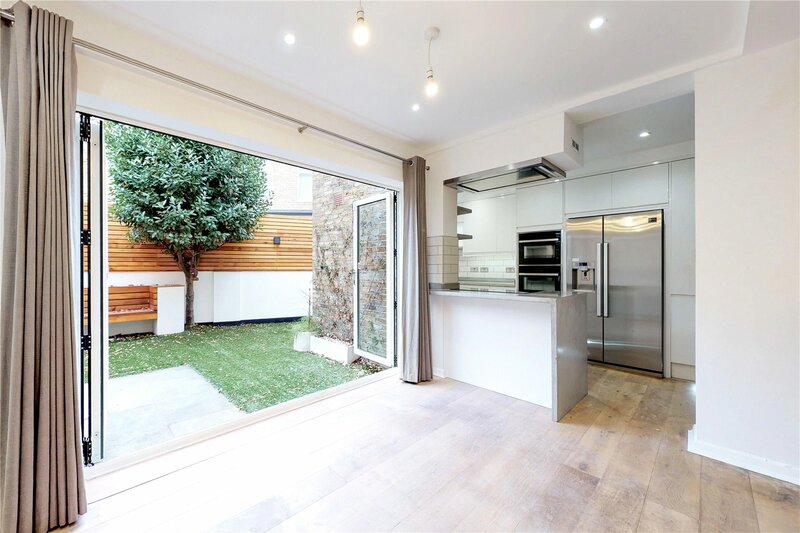 We are proud to exclusively present this stunning semi detached house in the popular De Beauvoir Town which has recently undergone refurbishment throughout. 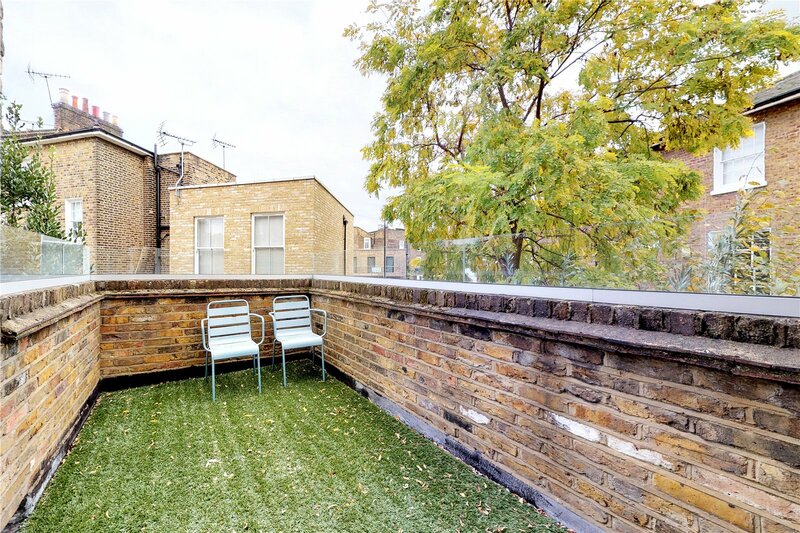 Set out over three floors the features include two reception rooms, private garden and roof terrace, as well as four double bedrooms and three bathrooms. 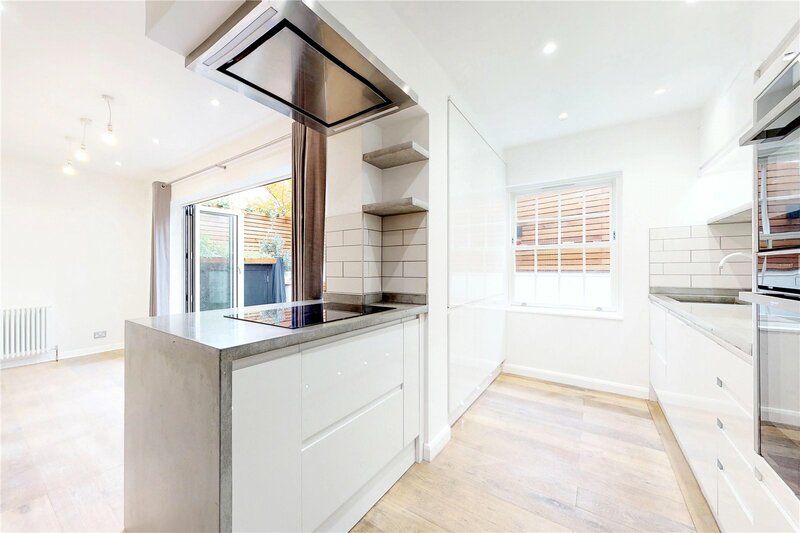 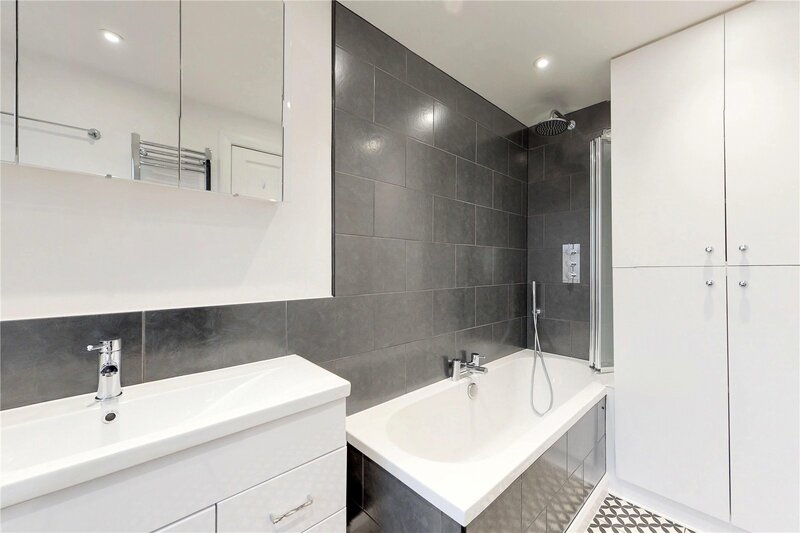 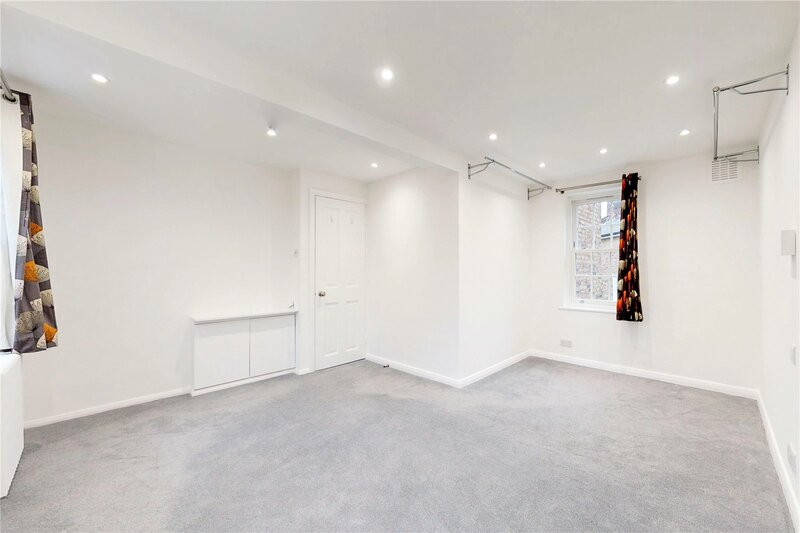 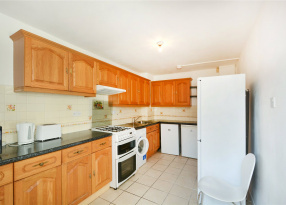 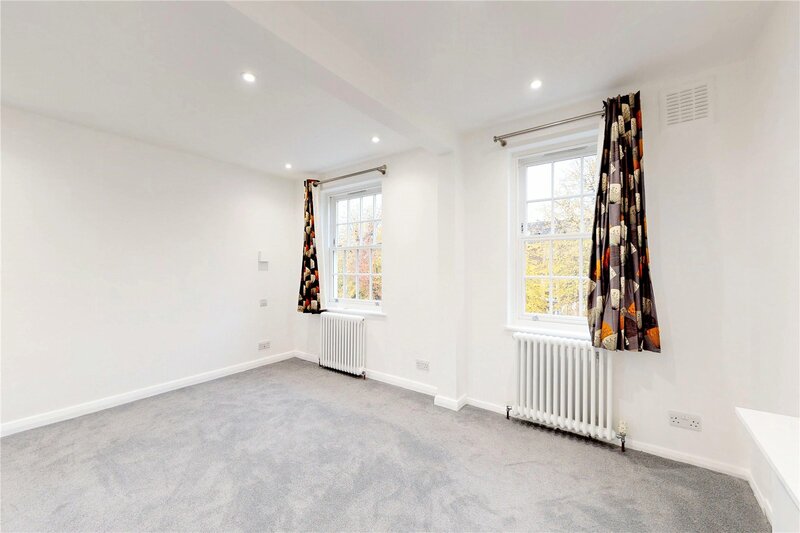 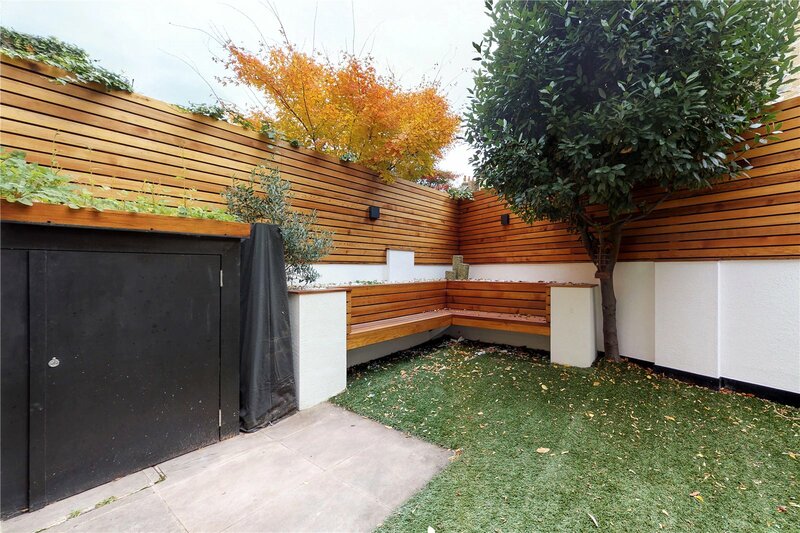 This property is situated in a highly sought after location and is within close walking distance to excellent transport links and therefore a short commute to Old Street, Angel and many other Central London locations. 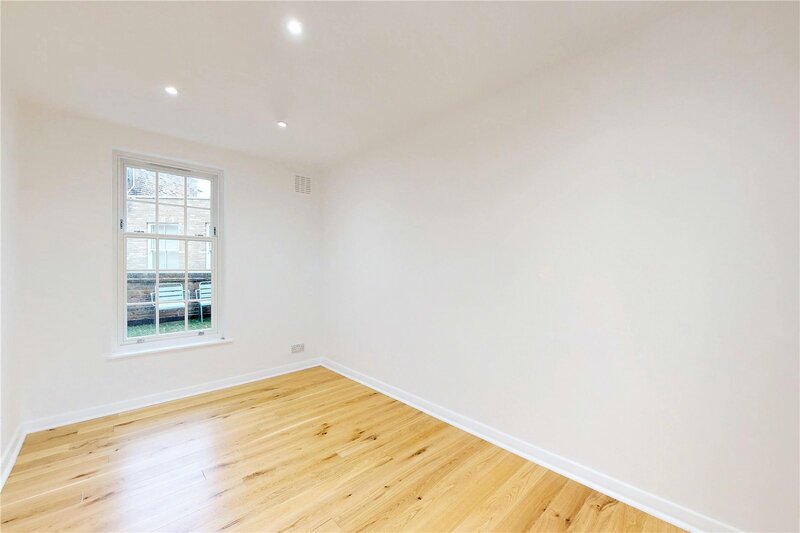 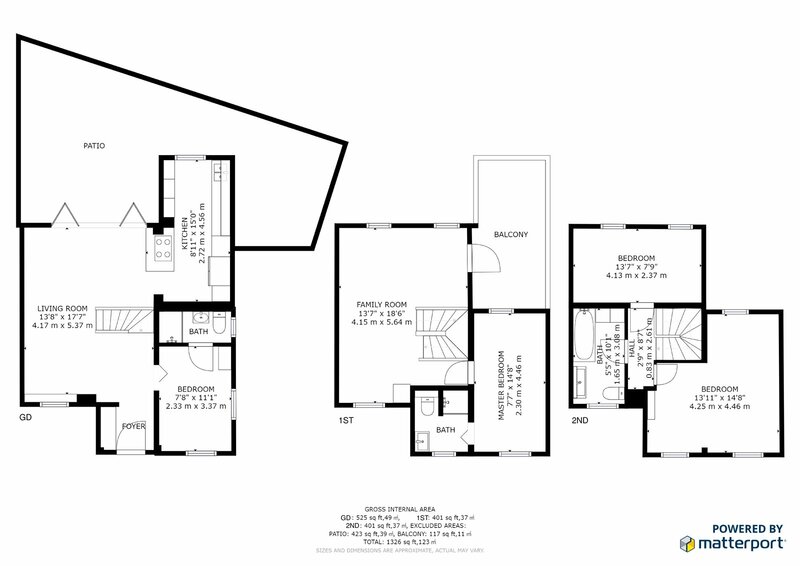 Available early January 2019, unfurnished.